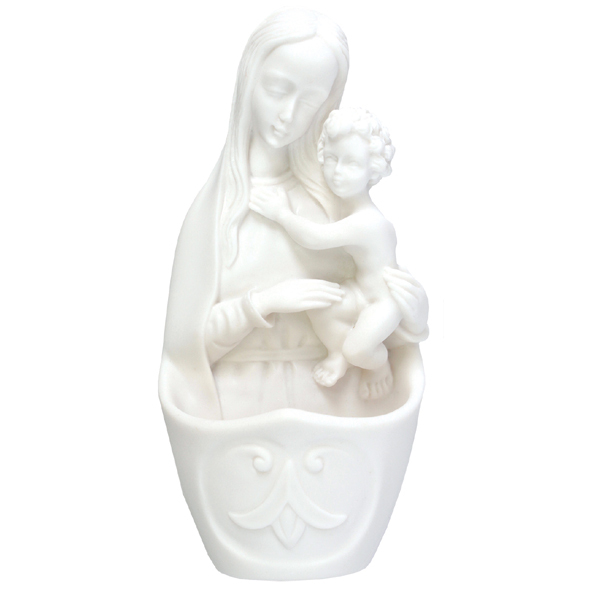 White resin holy water font featuring the Madonna and Child. 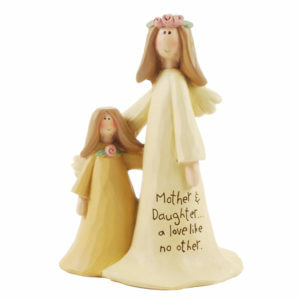 This font measures 5.25″ in height. 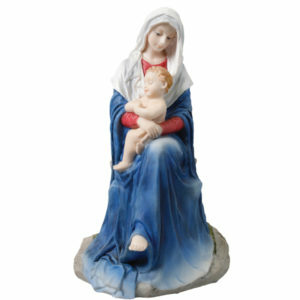 This beautifully crafted white resin holy water font depicts the loving image of the Madonna and Child. 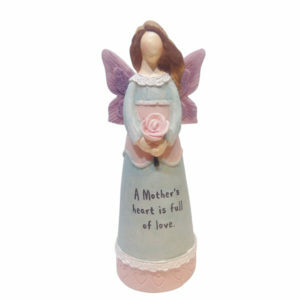 Measuring 5.25″ in height, this is a thoughtful gift honouring maternal love everywhere.